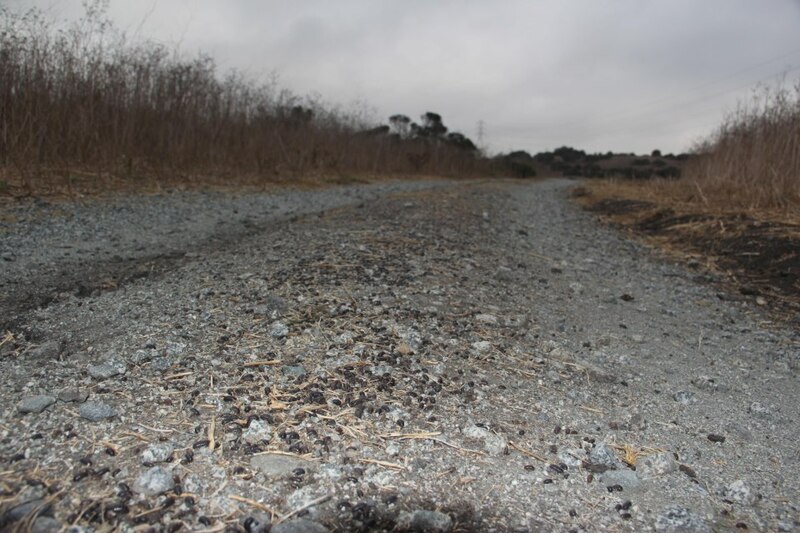 Pillbugs | Elkhorn Slough Sightings has moved! This week we had our first rain of the year and this is what the trails looked like the next morning. Pillbugs! You know, rolly pollies. This shot was taken by Dave Feliz our Reserve Manager 10/12/12.